Every part of your towing setup is important. This includes the trailer hitch, ball mount and wiring harness, as well as the equipment used on your trailer. CURT offers a complete line of trailer parts and accessories to outfit you and your trailer for a safe journey. From the front of the trailer to the back, CURT offers the reliability and versatility needed to Bring It®. 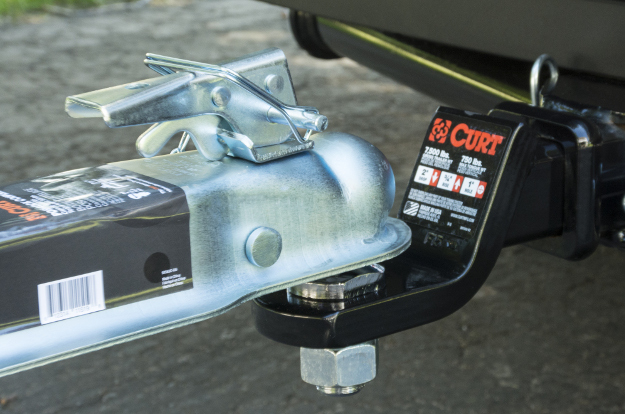 CURT trailer couplers are designed to link to a trailer ball and ball mount on your trailer hitch receiver. Choose from straight-tongue couplers or A-frame couplers, depending on the style of your trailer tongue. We also offer channel mount couplers for an adjustable height option. Many of our couplers come with a posi-lock latch for easy adjustment, and we also carry sleeve-latches for a heavy-duty option. 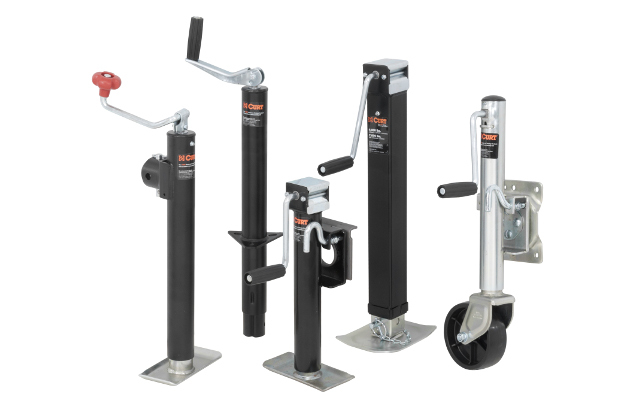 CURT trailer jacks are available for all types of trailers, including boat trailers, utility trailers, popup campers and more. Our marine jacks are specifically built to withstand frequent water exposure, and they come with a built-in caster wheel for added trailer mobility. Most CURT jacks feature a swing-up design to safely and conveniently fold up and out of the way when travelling, and many come with a jack foot for added stability. 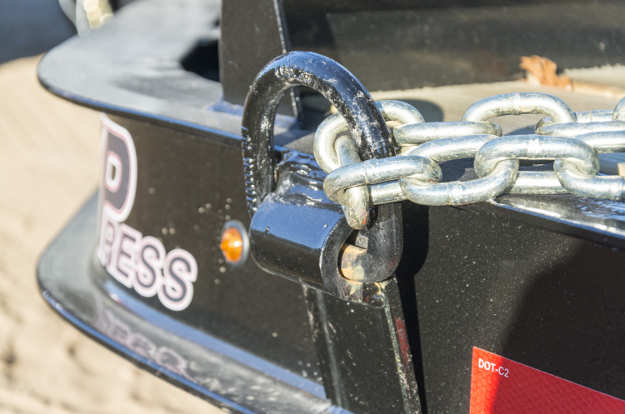 Part of towing responsibly is hitching up with a set of properly rated safety chains or cables. 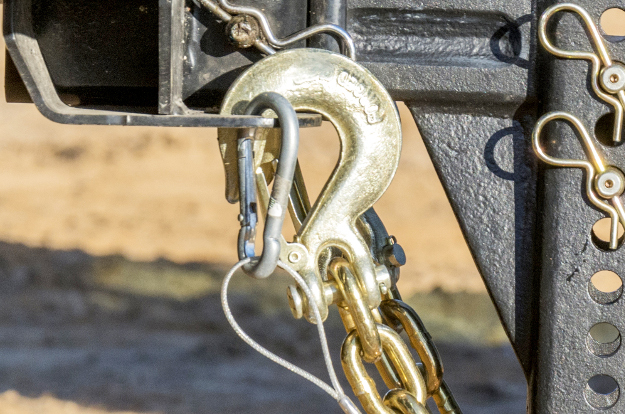 CURT offers a wide range of safety chain options to fit different trailer types. Our safety cables provide an alternative option, featuring a coiled design to avoid dragging while towing. We also offer high-strength transport binder safety chains for securing heavy-duty loads such as machinery and building materials. 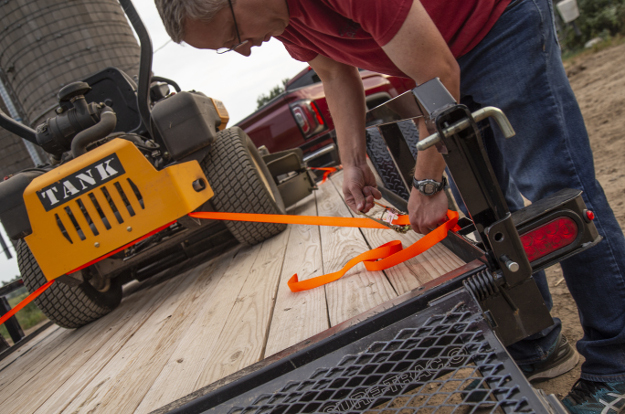 Connect chains, ropes, straps and other tie-downs with CURT hooks. We offer a wide variety of sizes and styles to accommodate a variety of applications and ensure maximum versatility. CURT certified S-hooks provide a quick, reliable connection for safety chains, while snap hooks and quick links offer enhanced security. We also offer clevis hooks for heavy-duty applications. Having a dependable and smooth-operating winch is a key component for a day on the water. Whether you're fishing, swimming, tubing or all of the above, CURT hand winches are ideal as boat trailer winches. They mount onto the front of the trailer and provide a reliable anchoring point for your boat. 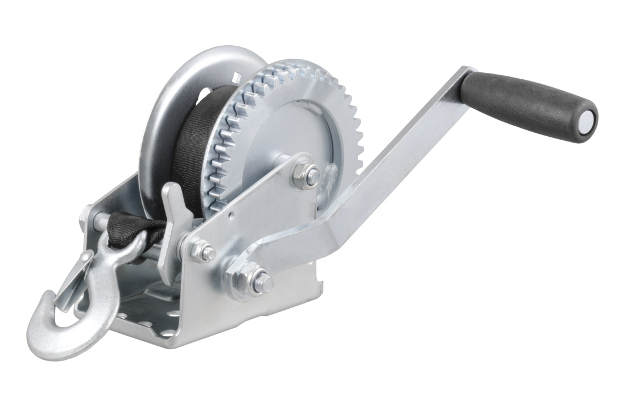 CURT hand winches are available with an included winch strap and can also be used for lifting applications. An important part of maintaining optimal trailer operation is keeping the wheels well-lubricated. 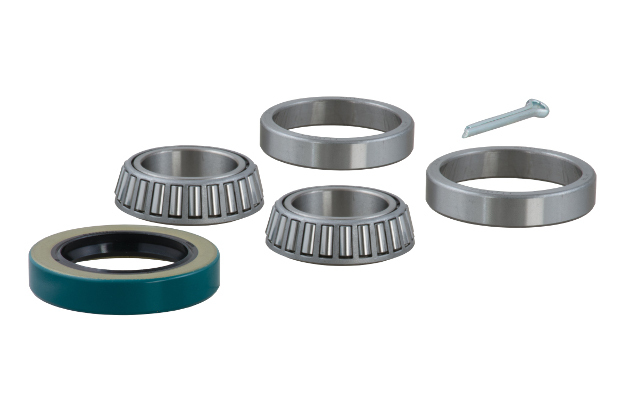 CURT offers wheel bearing protectors with integrated lubrication and bearing protector covers for long-lasting resistance to dirt and the elements. We also offer wheel bearing kits in multiple sizes to replace worn or damaged trailer wheel bearings. From light-duty to heavy-duty, CURT cargo straps are perfect for securing all types of cargo. They can be used in truck beds, trailers, on vehicle rooftops, in cargo carriers and much more. We offer cargo straps in multiple lengths and capacities, including two cinching mechanism options. Our cambuckle cargo straps are perfect for light-duty items, while our ratcheting straps are able to handle heavy, bulky cargo. 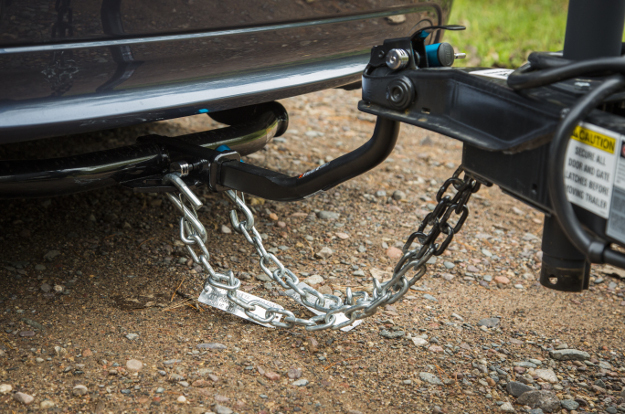 Boost versatility and cargo security in your truck bed or trailer with our full line of tie-down anchors. We offer weld-on and bolt-on options, giving you a solid anchoring point for cargo straps, ropes and chains. CURT tie-down anchors and D-rings are available in several different sizes, capacities and styles.